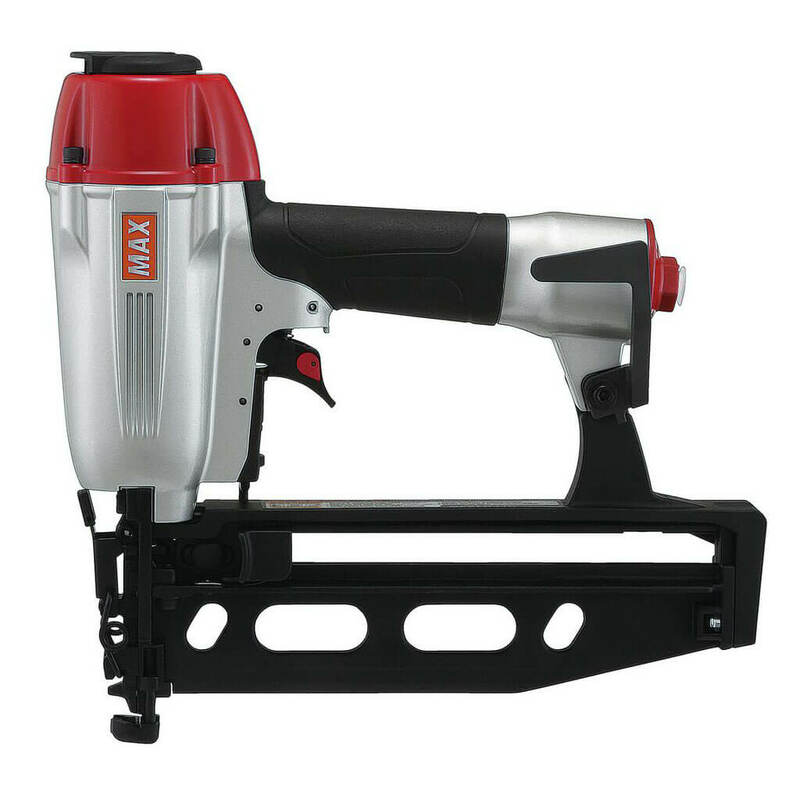 The MAX NF565A/16 is a top of the line 16-Guage professional grade finish nailer used for fastening door and wood casings, moldings, plywood decorative boards and other interior finish work, and furniture and panel assembly. This tool is equipped with a belt hook for ease of use. The tool also has a switchable trigger that can be set to single fire or bump fire fasteners.